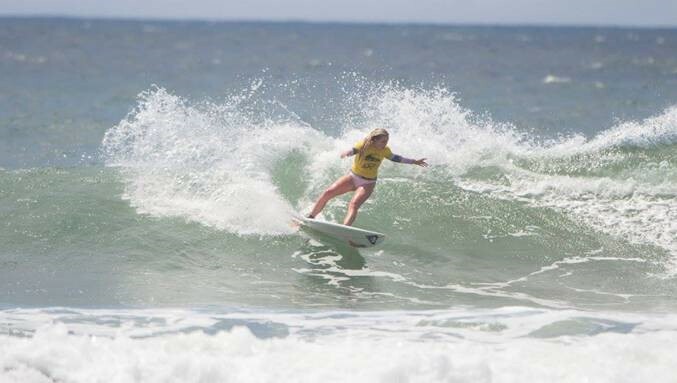 The first Surfing South Africa Gromcomp was held in typical hot and humid Durban conditions and solid 4 foot New Pier surf and the 80 or so “grommets” who participated in the event had plenty to smile about. 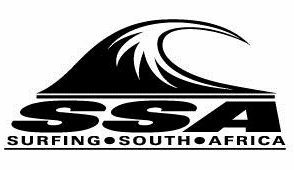 Not only were there 1A Surfing South Africa PST points on offer but there was also a share of R10000 in prize money courtesy of Durban Stars. The U16 and U14 Boys both won brand new wetsuits from O’Neill generously supported the event by donating prizes to all the finalists. 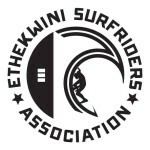 Hurricane surf and Island Style also donated prizes to the event which was hosted by eThekweni Surfriders.